Eddie Howe's side raced into an early lead with goals from Callum Wilson (5) and Ryan Fraser (22) but Huddersfield responded well, Terence Kongolo's header (38) pulling one back before the break. Huddersfield pushed for an equaliser in the second half but they found Asmir Begovic, who kept Aaron Mooy's low drive out after making a number of smart saves before the break, in excellent form as the hosts held on for all three points. Victory sees Bournemouth move above Everton, Manchester United and Leicester into sixth for 24 hours at least while Huddersfield stay 17th, one point above the relegation zone. 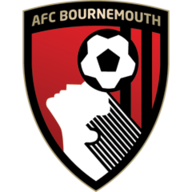 Bournemouth: Begovic (9), Francis (7), S Cook (7), Ake (8), Daniels (6), Brooks (5), Lerma (6), L Cook (6), Fraser (8), Wilson (8), King (7). Subs: Stanislas (6), Mousset (n/a), Mings (n/a). 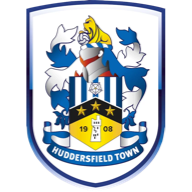 Huddersfield: Lossl (6), Durm (6), Schindler (7), Jorgensen (7), Kongolo (7), Hadergjonaj (8), Hogg (7), Billing (6), Mooy (7), Pritchard (8), Depoitre (7). Subs: Mbenza (6), Sabiri (n/a). Sobhi (6). After consecutive defeats to Manchester United, Newcastle, Arsenal and Manchester City, Bournemouth were looking to avoid five consecutive league defeats for the first time since March 2013 when they were in League One. They made a superb start as Wilson, who was played onside by Mathias Jorgensen, beat Huddersfield's offside trap in what was a tight decision to head home Fraser's free-kick in the fifth minute. Wilson then turned provider in the 22nd minute, slipping the ball through for Fraser, who slid the ball under the onrushing Lossl to round off a slick counter-attack from the hosts. Huddersfield responded well to Bournemouth's second and the hosts needed Asmir Begovic in top form as he made three excellent saves in quick succession to keep out Alex Pritchard's close-range effort, Laurent Depoitre's header and Mooy's free-kick. Wagner's side finished the half the stronger of the two teams and they were eventually rewarded when Mooy's cross was headed on by Christopher Schindler and Jorgensen before Kongolo looped a header past Begovic. 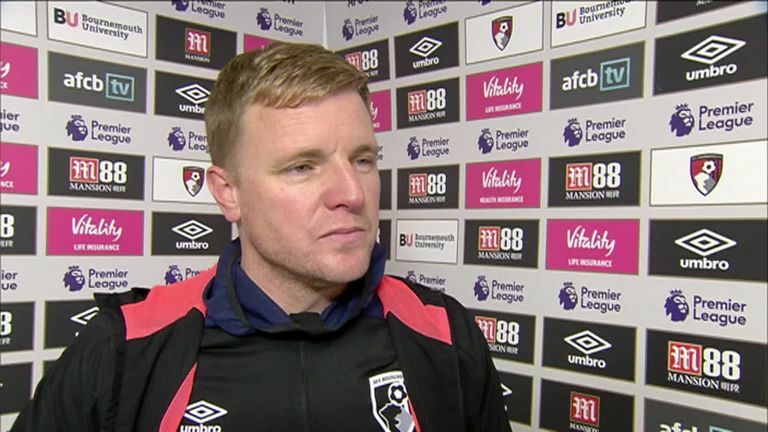 Eddie Howe made two changes to the Bournemouth side that lost 3-1 at Manchester City on Saturday. David Brooks and Jefferson Lerma returned to the starting line-up in place of Andrew Surman and Tyrone Mings. Huddersfield made one change from the side that lost 2-1 to Brighton at the weekend. Laurent Depoitre cames in to lead the line in the absence of the suspended Steve Mounie following his controversial red card on Saturday. Joshua King almost extended Bournemouth's advantage early in the second half, slicing wide from the edge of the penalty area, but Huddersfield were soon back in control as they searched for an equaliser. The visitors dominated possession for long spells of the game but once again they were denied by Begovic, who kept out Mooy's low drive with his feet before the Australian saw a late effort from distance deflected wide as Bournemouth held on. Bournemouth are unbeaten in seven home matches against Huddersfield Town in all competitions (W4 D3) since losing 0-1 in League One in August 2007. Eddie Howe's side have ended a run of four consecutive Premier League defeats, winning their first game in the competition since a 3-0 victory against Fulham in October. Since the start of last season, only Brighton (17) and Watford (16) have lost more away Premier League games than Huddersfield (15). Huddersfield have won just two of their last 19 Premier League games (D6 L11). Terence Kongolo's goal for Huddersfield was their fourth headed goal in the Premier League this season (4/10) - only Burnley (46%) and Newcastle United (55%) have scored a higher percentage of headed goals than Huddersfield (40%) in the competition this season. Ryan Fraser has provided seven Premier League assists for Bournemouth so far this season - more than any other player has provided for the Cherries in a single Premier League campaign. 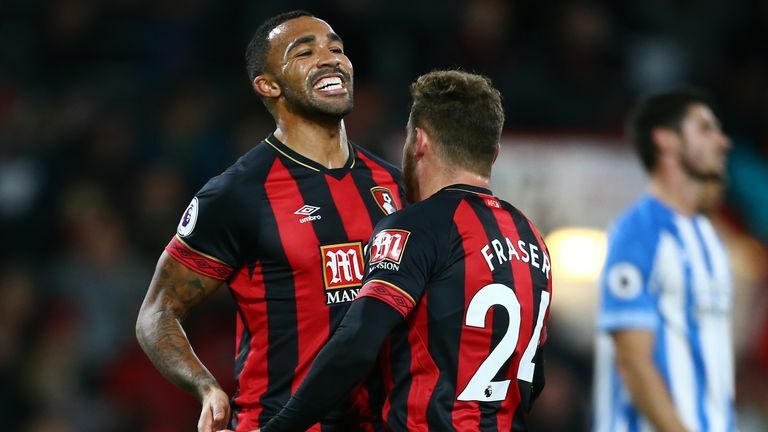 Callum Wilson has scored eight Premier League goals in 15 appearances for Bournemouth this season - as many as his managed in 28 games last season. Wilson has both scored and assisted in three different Premier League games this season (level with Raheem Sterling) - no player has done this on more occasions this season. An honourable mention must go to Pritchard, who was involved in everything good about Huddersfield at the Vitality Stadium. However, in the end Begovic was the reason why Bournemouth finished with all three points. He kept his side's lead in tact with a number of crucial interventions in the first half. He made three in as many minutes to deny Pritchard, Depoitre and Mooy. The Bosnia international then produced another brilliant stop in the second half to keep out Mooy's low drive and he rounded off an excellent night's work when he gathered Isaac Mbenza's cross deep into stoppage-time with Huddersfield pushing for a late equaliser. It was a performance that drew praise from his manager. "Asmir was excellent tonight," Howe told Sky Sports. "We needed a big performance and he has gone a long way to getting us the three points." Eddie Howe: "Huddersfield were very good tonight. It was nice to go 2-0 up but they had nothing to lose and played well. We defended well. Huddersfield do a lot of things well. You could say we were slightly fortunate, but we deserve that. We scored two good goals and you think you can go on and put it to bed, but it swung. I wasn't happy with the period from 2-0 until half-time. But second-half we were more secure. A few weeks ago, we were playing champagne football but we lost our mojo and hopefully this will bring it back." 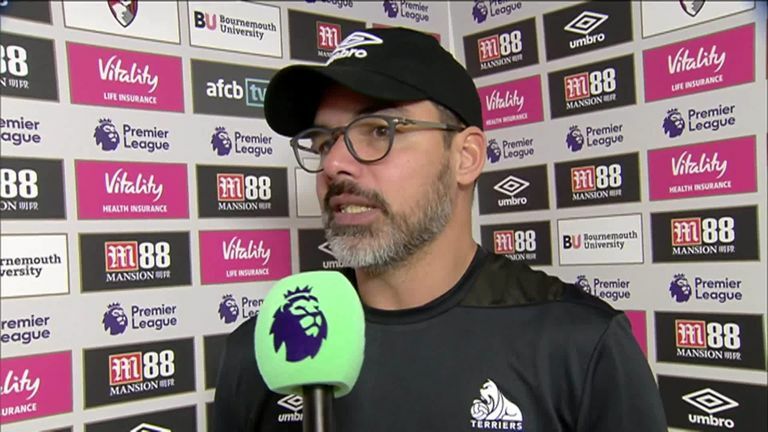 David Wagner: "This is very frustrating. It is disappointing. To make it clear I don't think we deserved anything because you need your defence and offence to work. It was Christmas for Bournemouth because we gave away chances, presents at both ends of the pitch even if performance wise it was a top class away performance. We controlled big parts and dominated them. We had enough opportunities to score at least two. We needed to score three or four today but we didn't take them and that is why we have no rewards." Bournemouth are back in Premier League action on Saturday when they take on Liverpool, live on Sky Sports Premier League (12.30pm). Huddersfield's next league game is also on Saturday when they travel to Arsenal (3pm).